One of the best things about having kids it being able to see this discover their own style as well as having fun dressing them up. We love pops of colour and I am always trying to incorporate it into Mr A's wardrobe although he is pretty fussy when it comes to what he "wants" to wear - in otherworld he has the final say as he won't put anything on he doesn't want to which sometimes means we end up with some strange outfit choices. At the moment though he loves anything to do with the outdoors, Bear Grylls, camo and his new yellow mac. 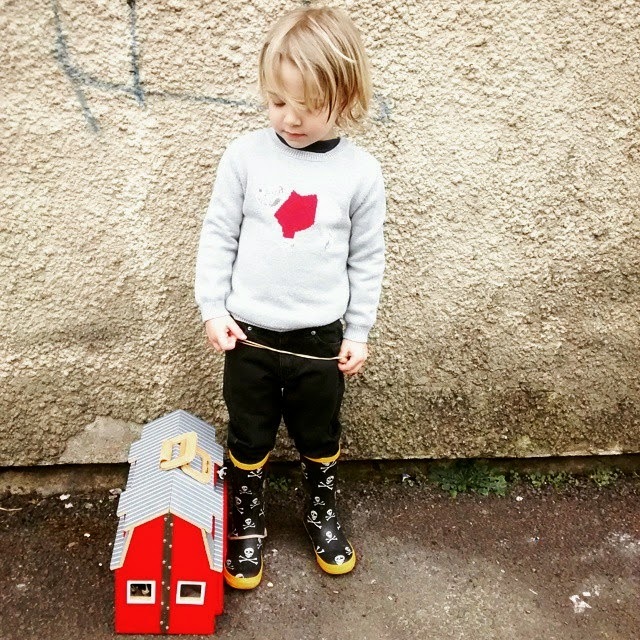 He is not always the easiest to photograph but wanted me to take a picture of him and his barn the other day (ignore the ugly wall in the background) and is wearing a cute little Bulldog jumper we picked up from The Little White Company before Christmas. 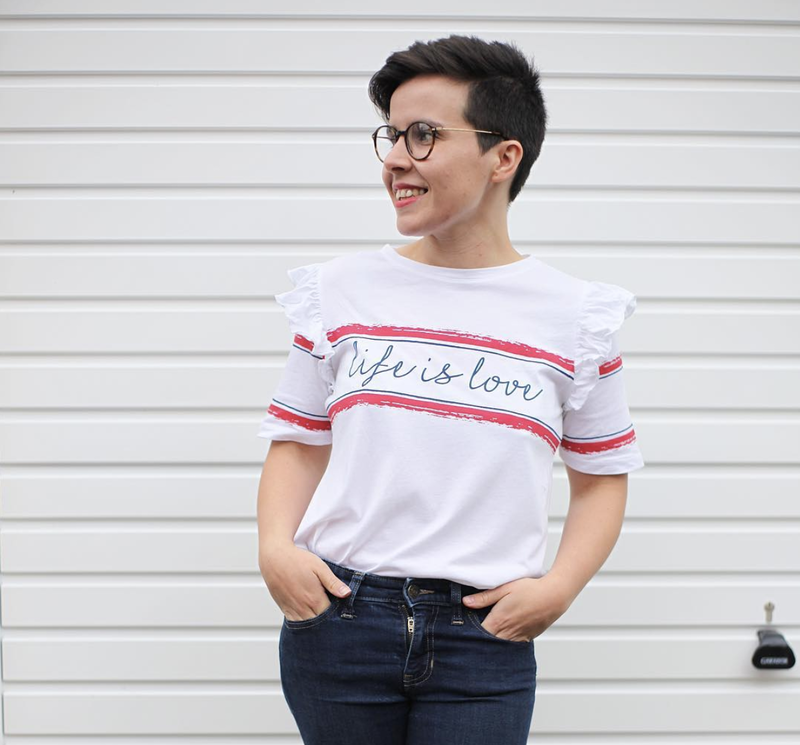 I really hope you can come and join in with Street Style Sunday this week - remember anything fashion related goes and can be what is inspiring you this week or what you and your family are wearing. 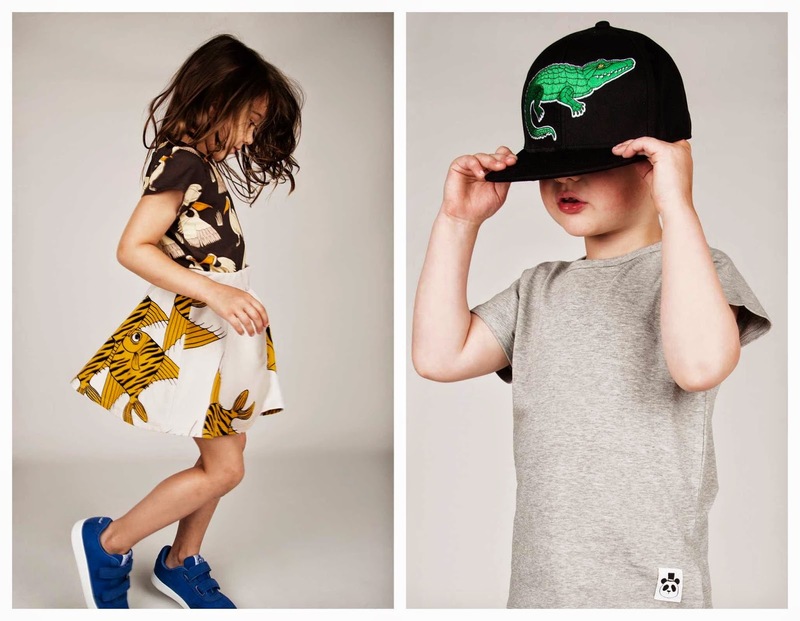 Love finding unique clothes for the kids. 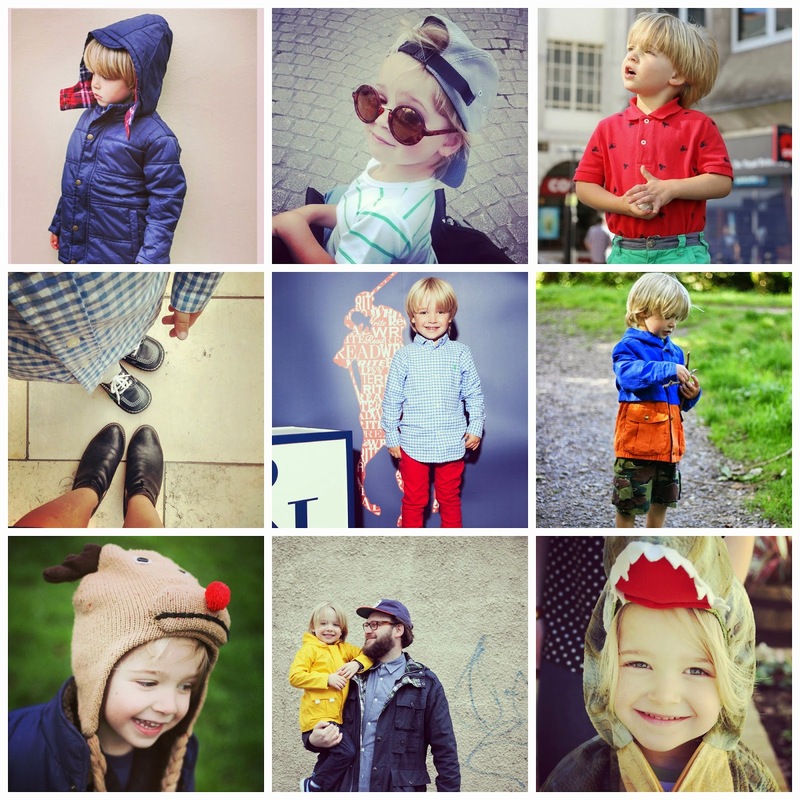 Your little man has some great clothes. 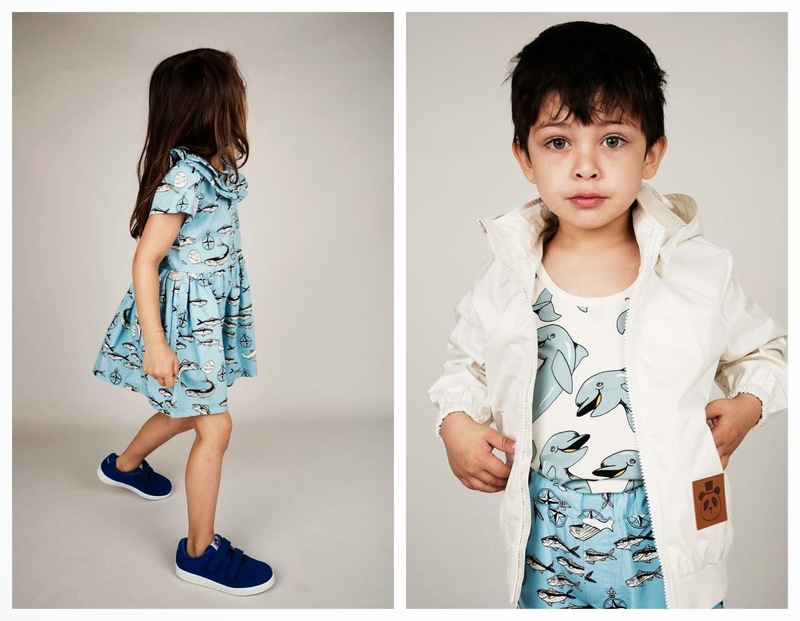 Great clothes, love the dress with the nautical theme and the sharks!